CLOSEOUTS. 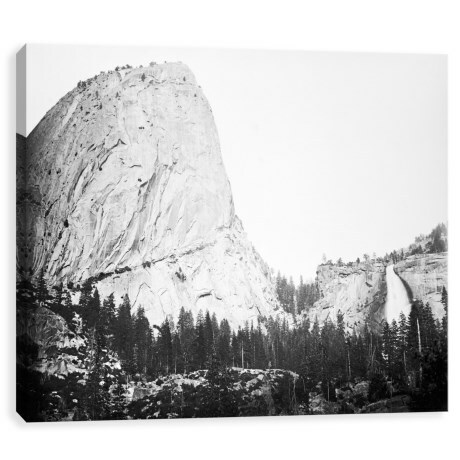 Bring a peaceful look to any wall in your home with this Artissimo Designs Bellows Butte and Nevada Fall Yosemite printed canvas. Available Colors: SEE PHOTO.